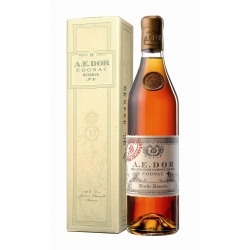 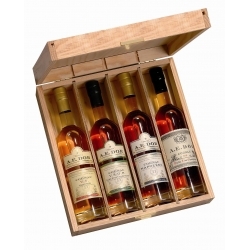 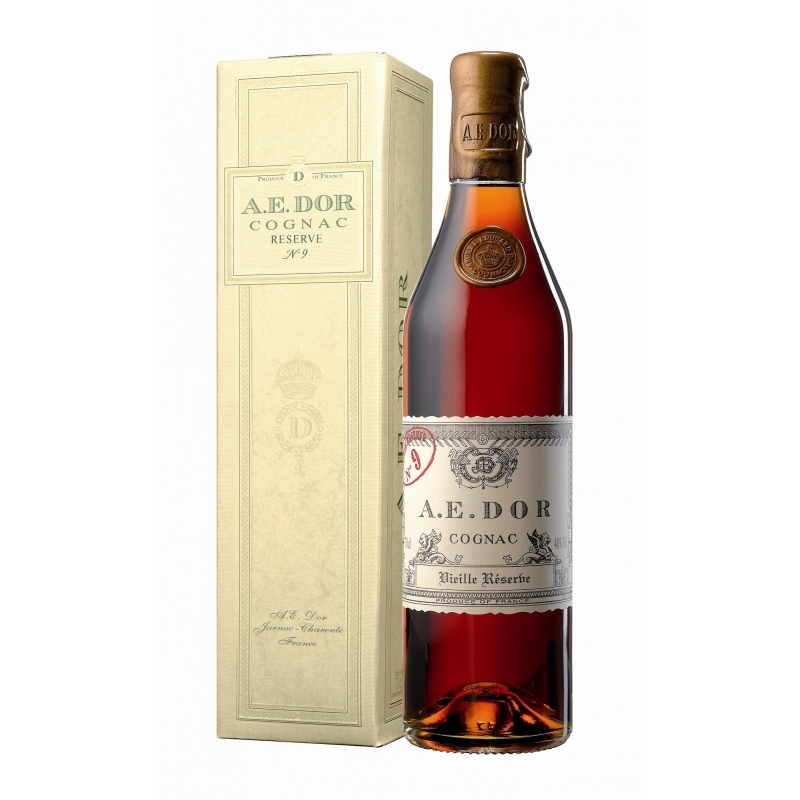 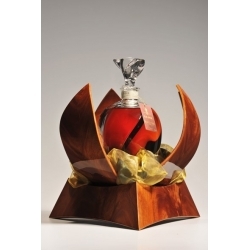 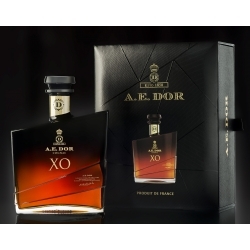 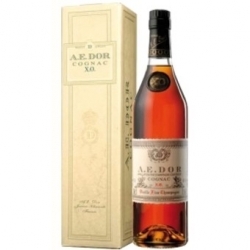 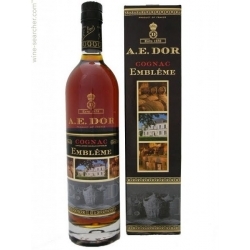 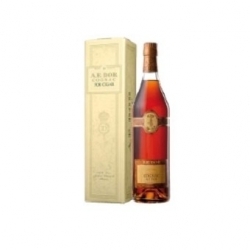 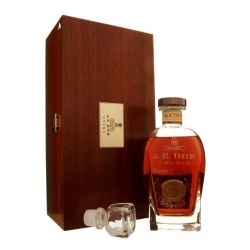 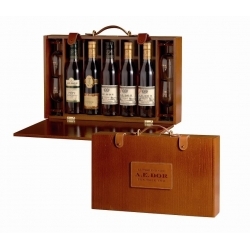 Cognac A.E Dor Vieille Reserve N°9 : Limited to a few bottles only. 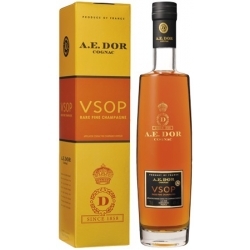 This Eau-de vie with a rare finesse is the fruit of blending by DENIEUIL DOR, 80% Grande Champagne and 20% Find Bois. 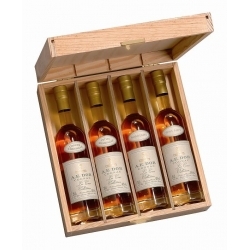 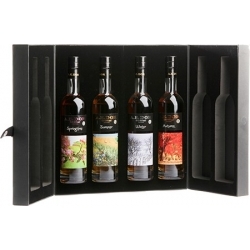 The perfection of this great Cognac is in part due to half a century’s ageing in oak barrels. 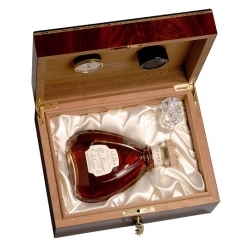 It has been put into large glass demijohns and sealed with wax after having reached the minimum legal requirement of 40° by evaporation. 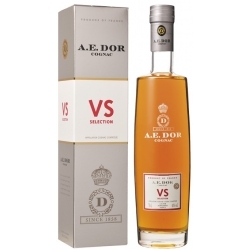 Tasting reveals aromas of vine-cane mushrooms, still some floral notes with touch of Apricots. 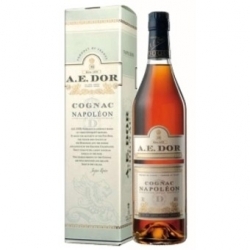 Very appreciated by amateurs and connoisseurs. 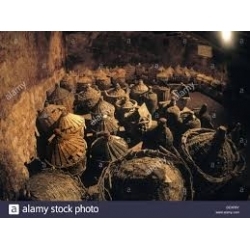 Long ageing in humid cellar.